Help Halau i Ka Pono get a permanent home. 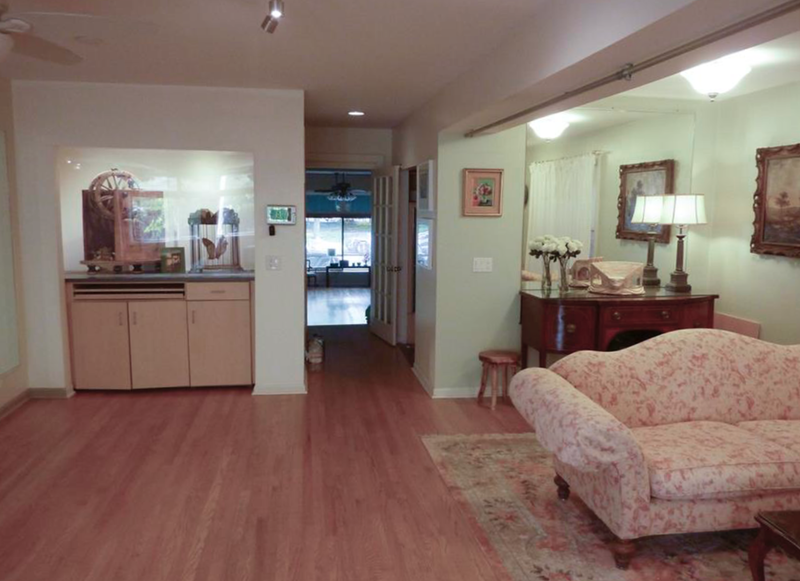 Halau I Ka Pono and Zen Life & Meditation Center are in need of a permanent home. Help us Raise $150,000 by September 14th for the Downpayment on 46 Lake St. Property. 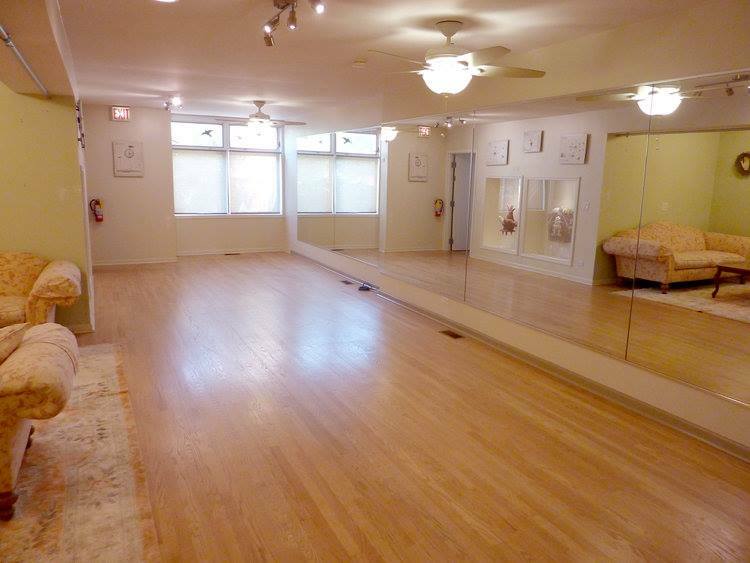 Over the last seven years we have outgrown our leased one-room Hula School and Zen Center and need additional space to accommodate our diverse and varied offerings. 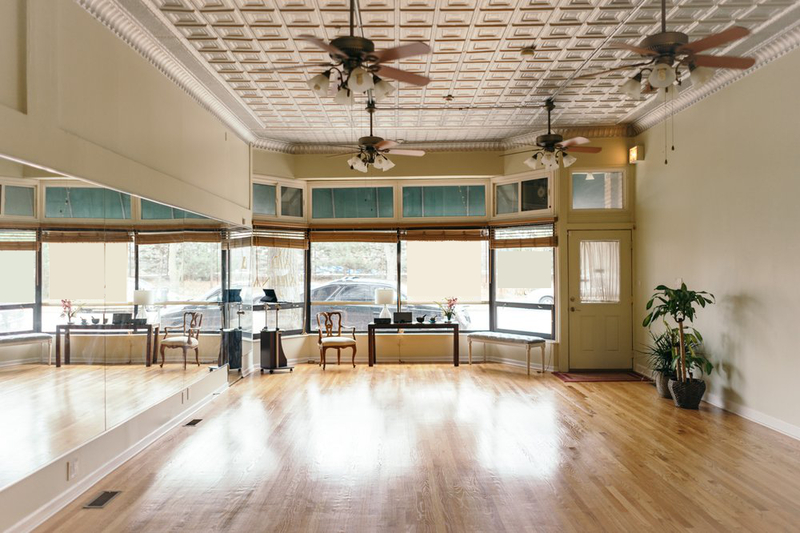 We plan to purchase a building that is in excellent condition at 46 Lake Street in Oak Park and create a warm and welcoming home for you at our Halau I Ka Pono Hula School and Zen Center. We'll be able to have at least two events happening at the same time: workshops, retreats, classes and maybe even a Sunday program for children. People will be able to share meals, tea or coffee and meet in a peaceful, spacious and restful setting. Weʻll be able to hold residential retreats. There will be space for cultural Hawaiian projects and crafts. Once we pay the $150,000 downpayment, our mortgage costs will be less than they are in our existing space.